The latter will concern flood plumes from the Fly River, one of Papua New Guinea’s largest rivers, which regularly reach the eastern margins of the Torres Strait. Significant expansion of mining activity is forecast in PNG’s Western Province, which may result in new threats to the water quality of the region, but the hazard assessment will also concern local declines in water quality near home islands affected by erosion and run-off. The GBR projects will focus on two components of terrestrial run-off discharged into coastal receiving waters. One project will measure the transport and settlement of fine sediments carried by river plumes and subsequently resuspended by winds. The new knowledge sought is the impact of these processes the availability of light to benthic communities. A second project will establish the half-lives of common agricultural chemicals in the marine environment and study the impacts on biodiversity of chronic low-level exposure to these pollutants. 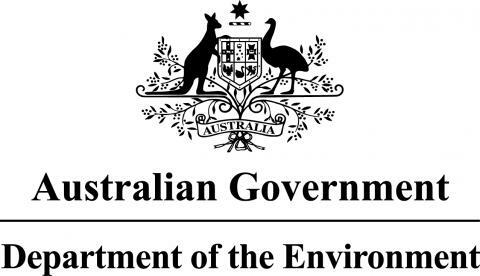 This information will contribute to the Reef Water Quality Protection Plan (Reef Plan) and was designed in consultation with the Reef Rescue Program. The final project will be a methodological pilot study recommending how to conduct a formal risk analysis of the threats from multiple stressors in water quality that would be used to prioritise future investment decisions in the catchments (i.e. what is the relative risk from sediments, excess nutrients, and contaminants? ).